For use with Shimano Deore XT BL-T780 brake levers. 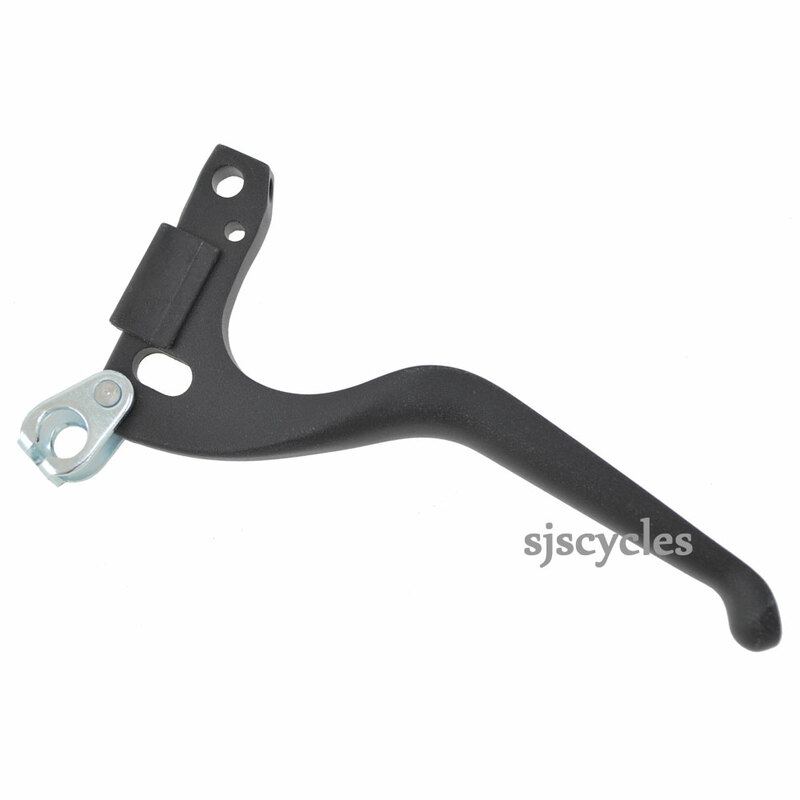 The product you have for 'Shimano Deore XT BL-T780 Brake Lever Unit'. Does it come with the grub screw that holds the pivot in place, or is it just want you want in the picture?